New York, Global Noize will be taking the stage at Rockwood Music Hall, Stage 2 on Tuesday, Oc tober 4 at 8PM The show will celebrate the release of their album A Prayer For The Planet and is FREE. We all like free and we especially like it when it's good music. Head down and show them some love. To whet your appetite, head down to the bottom of the post and check out "A Prayer For The Planet" in our MP3 Grab. In the last 30 days, the Northeast alone has experienced a ravenous hurricane, an inconceivable earthquake, floods, record shootings and the country just celebrated the 10th anniversary of one of the greatest horrors in American history. Add the Texas wildfires, London riots, tragedies of Japan, Haiti and the Philippines, the ECONOMY... Clearly this planet is in need of a PRAYER. 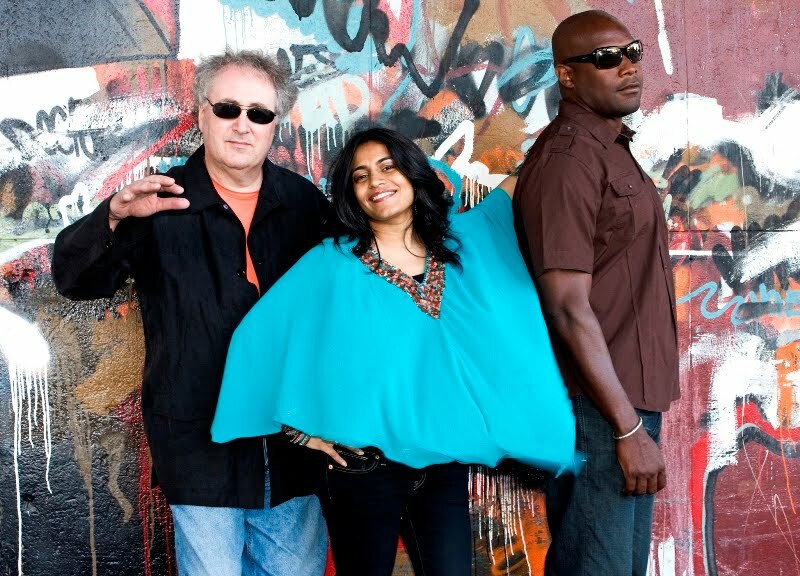 Enter GLOBAL NOIZE, the jazz, funk, electronica and world fusion collective led by DJ Logic, Jason Miles & Falu. A Prayer For The Planet is more than an album, it’s a MOVEMENT - Global Noize’s declaration on the state of our world in the 21st century. Featuring appearances by Karl Denson, Mocean Worker, Jeff Coffin, Oz Noy, Jay Rodriguez, Mailka Zarra, Lica Cecata and more, Jason Miles, DJ Logic & Falu have crafted a truly imaginative and compelling album with global groove, melody and innovation. MP3 Grab: "A Prayer For The Planet"